It took me almost 30 years to realize that I don’t need any heroes in my life other than my parents. I would be lucky to turn out just like them – smart and patient like my father and funny and wise like my mother. 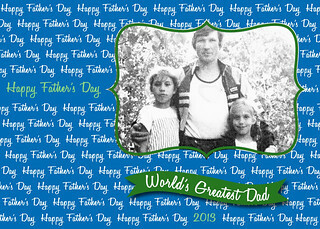 I am the luckiest girl because the greatest father in the world belongs to me! Here is to my Dad! 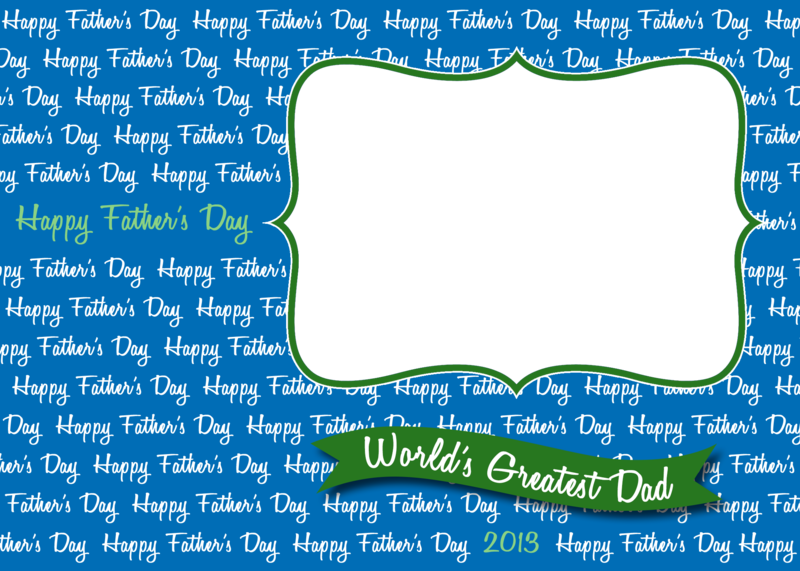 Here is a PNG version of the card to share with your Dad.